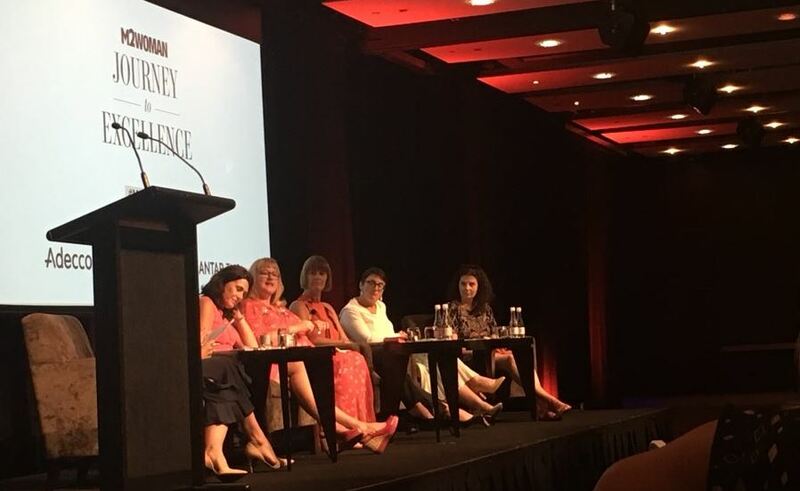 Five high profile business women are joining forces to improve the gender equality stakes in New Zealand. Chair of Spark Justine Smyth, leading New Zealand business personality and author Theresa Gattung, Insurance industry stalwart Naomi Ballantyne (ONZM), Partner at DLA Piper Tracey Cross and Partner at Deloitte Linda Meade, have all agreed to be part of a forum being held on Friday 16th February, called Journey to Excellence. The event has been driven out of the findings from the Westpac Diversity Dividend Report conducted by Deloitte and released in December 2017. While the report reinforced that there are not enough women at senior levels of management and on boards in New Zealand it also threw up alarm bells. Most importantly, from an economic standpoint having equal gender representation in leadership could be worth a staggering $881million to our economy. And more concerning was, of the companies surveyed, only one in four thought that would reach gender parity in leadership within five years. Continual debate about this issue is vital, and the media play a critical role in keeping the pressure on businesses. 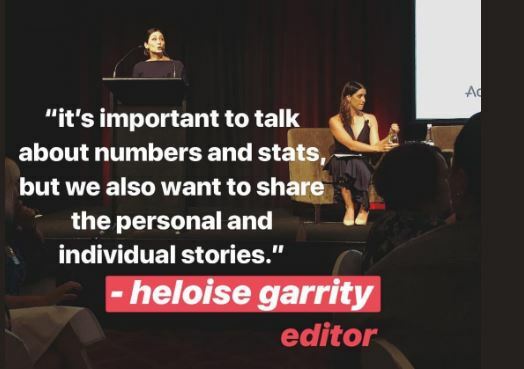 This was the driver for M2woman Magazine editor, Heloise Garrity to initiate the Journey to Excellence forums. The aim of the forum, which has already attracted over 300 business people, media and social media influencers, is to address equality and gender diversity in the Workplace, specifically what are the hurdles and what are the solutions? The event will not be another talkfest but ensure discussion of practical ideas, initiatives and small steps that individuals and businesses can take back and implement into their workplace, which was part of the appeal for leading New Zealand business personality and author Theresa Gattung to be involved. There will be two more Journey to Excellence forums in 2018 (15th June and 19th October 2018) in Auckland and four planned for 2019. Full summary of the event will feature in the upcoming issue of M2woman Magazine – on sale 5 March 2018. Join the Journey to Excellence Newsletter to stay up to date with the latest news on our country’s journey to gender diversity and pay equity.